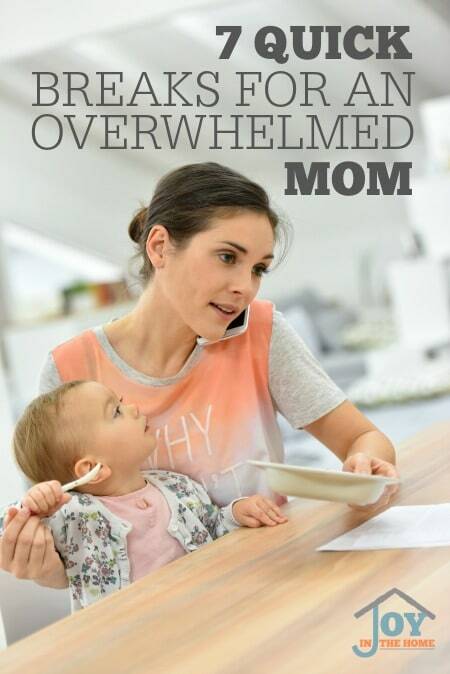 Overwhelmed mom, you are going to make it! It may seem hard at the moment, but trust me, I have been there and made it, too. I want to share with you seven things that were instrumental in my survival when I didn't think I could go one more day in the same conditions. It was during these times when I took quick breaks for me that I realized the power of no interruptions, or anyone needing something from me. My own voice. My own thoughts. Music – I have so many memories of the house being messy and the clock reminding me that dinner needs to be made before my hubby comes home. I would turn on some of my favorite music, crack it up and call it ‘clean up time'. The kids loved that time, but never as much as I did! I would sing praises to the Lord and work to get refreshed for my husband and change the atmosphere of my home. Encouraging Call – There is NOTHING like a good friend encouraging you through a difficult day. I have some good friends that are sweet enough to make me laugh, share a verse or just listen to me. My mom is one of those friends and I love how just hearing her voice and about her day can refresh me without sharing with her my struggles. 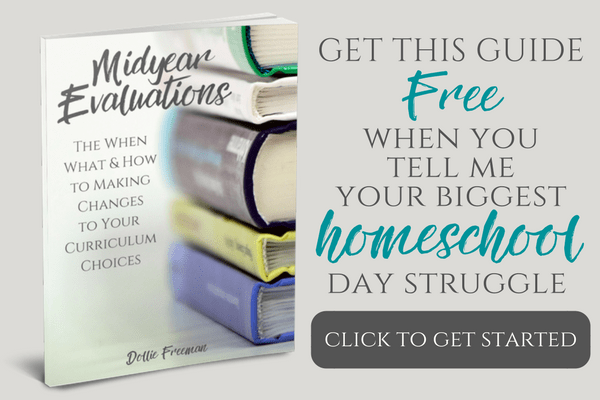 Quiet Time – Silence is golden and we need to teach our children that we, as mommies, need a few minutes of quiet to refresh from the demands of our days. In addition, Daddy needs a peaceful atmosphere when he comes home from his day, and needs to share my attention. 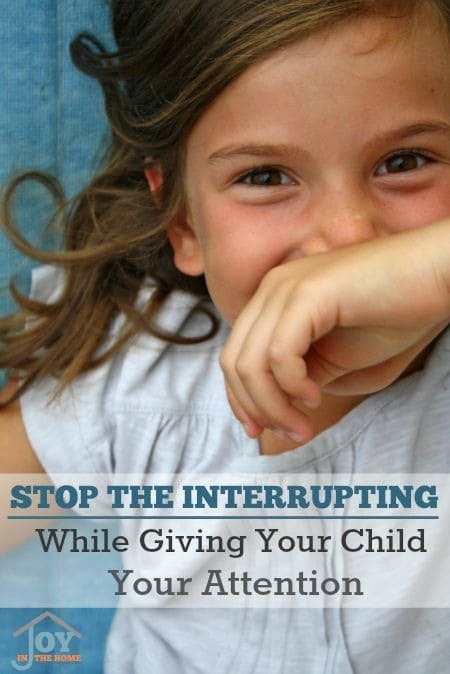 Implementing a 15 minute quiet time, where I could have a few minutes to just breathe… until the alarm goes off. I have slowly trained my children to go from 15 – 30 minutes by added a minute over a period of time. Going to the Store Alone – The times when my older children were little and still today, I cherish those trips to the grocery store when I can just be by myself and listen to NOTHING. 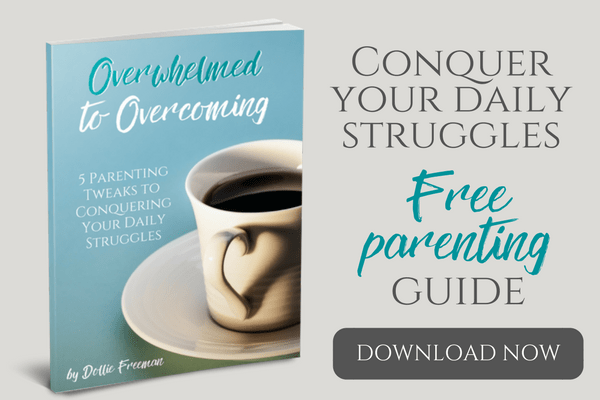 My husband was always happy to give me that time anytime I appeared like an overwhelmed mom, because it really allowed me to be refreshed so quickly. He could see the difference a trip to the store really made! Take a Bath – It doesn't matter what is going on in the house and how many walls could be on the verge of falling down. If I'm in a hot bath, with some candles light and the lights low, I can be such a different person in just 30 minutes. Watch a Funny Show – My husband is quick to turn on AFV or suggest a comedian DVD if I'm really struggling and need a refreshment. Laughter is really the best medicine and a mom doesn't laugh enough (proven fact). My husband and children have been known to rewind the parts of the shows that make me laugh the hardest, even if I don't need refreshing, because they love to see me laughing. Become Part of the Chaos – Yes, you read it right… be part of the chaos. There is NOTHING better for the home, or the mom, to stop what is ‘important' and become part of ‘who is important'. Playing with your children and creating the chaos with them is priceless and will give such release that you long to do it again… and again!